I knew I had seen this family before. I just could not figure out where we had met. 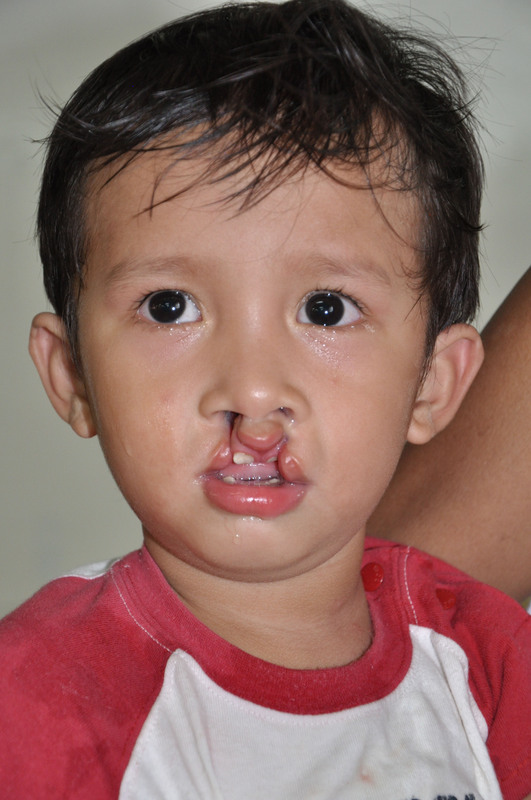 Finally, when I recognized the Pooh Bear that was in the bed with Arnest Aguirre, I realized that Mending Faces and Dr. David Charles had fixed his cleft lip in Kalibo in 2010. 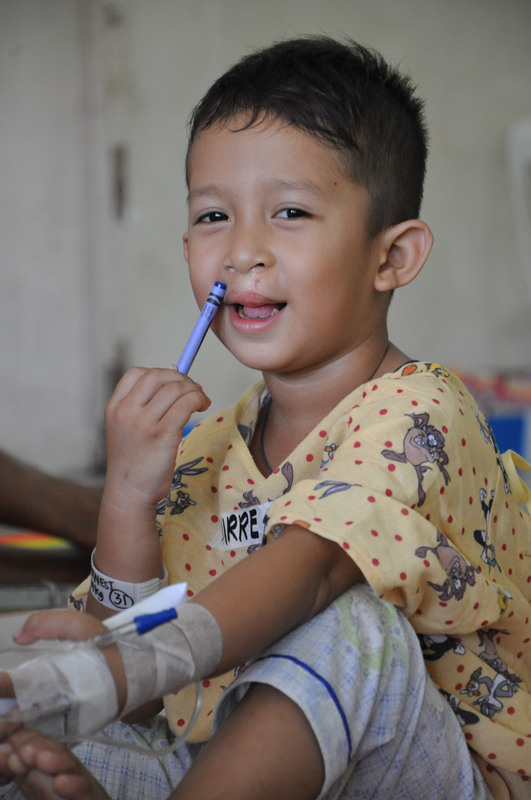 This year, Arnest has returned to have his cleft palate repaired by Dr. Charles with his mother, father, grandmother and, of course, his “Pooh Bear”. He will have his surgery this afternoon.